A boutique recruiting firm focused exclusively on Communications - specifically Corporate, Digital and Marketing Communications, Public Relations and Government Relations. Susan Rogers Executive Recruitment (SRER) also offers specialized recruiting support for in-house human resources teams, as well as career counselling services. Expert advice on career direction, resume guidance, counsel for job searches and more. Executive recruiting for all positions and levels in these service areas - covering full time and contract positions. Recruiting support for HR teams and communications industry compensation reporting. Susan Rogers has been placing candidates in strategic and tactical communications positions for over twenty years. 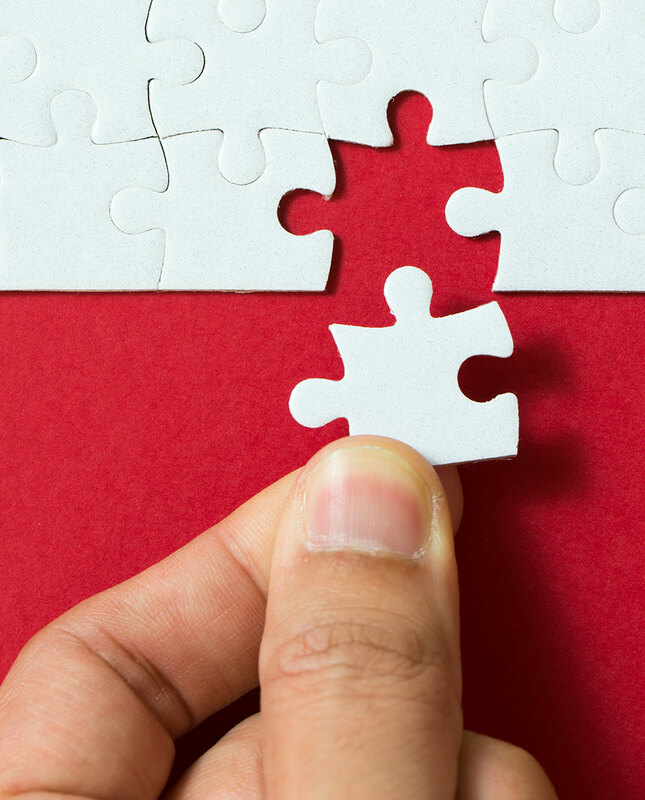 Like finding a puzzle piece, recruiting for any specific role needs to be a fit on all sides. It’s not just about the required qualifications and skillset, but also about a match for the company’s work environment and suitability from a personality perspective. Finding that puzzle piece is Susan’s forte. As well, Susan has been a guest speaker and presenter at a number of universities and colleges and was also the “Recruiting Expert” guest on Global TV’s Moneywise. 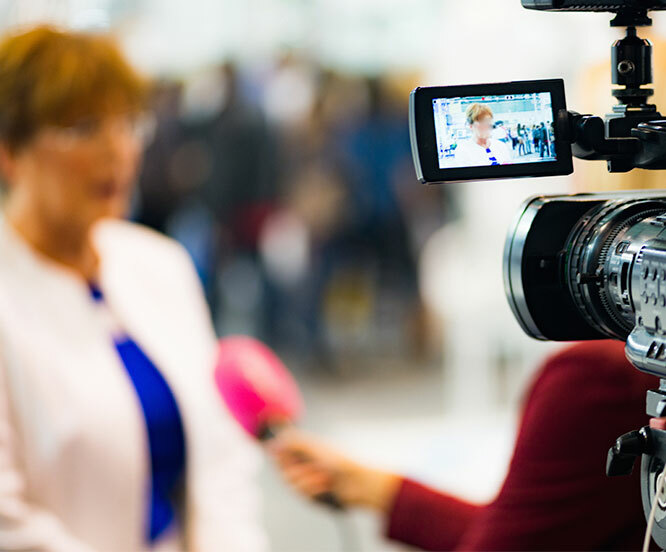 Susan’s previous experience was in sales in the publishing industry and broadcast journalism, working as a reporter/anchor at a number of television and radio stations. In this capacity she worked closely with Communications and Public Relations professionals. Susan received her Bachelors degree from the University of Western Ontario.